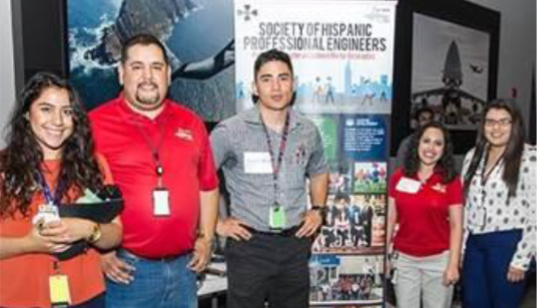 Thank you to all who came out and supported the SHPE booth for Aviation Celebration Carnival. The event, held on July 21st in the AVC, was a success as many employees had the opportunity to engage and learn about the various ERGs across LM-Aero while enjoying carnival food and games. As always, the SHPE booth was a popular attraction by means of lanyard giveaways, carnival tic-tac-toe, and free candy.